Here is a great deal on the “Cheapie Dripper” aka the Mini Octopus. The metal drip tip is included. 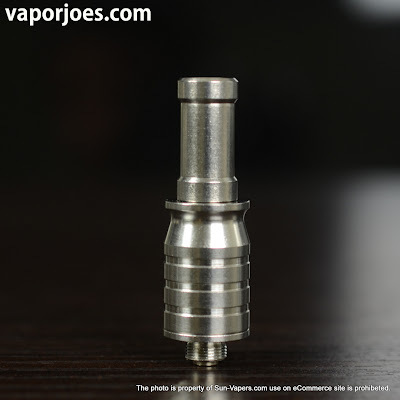 For the price of a disposable atomizer, you get yourself a rebuildable with a stainless atomizer w/ a stainless driptip. 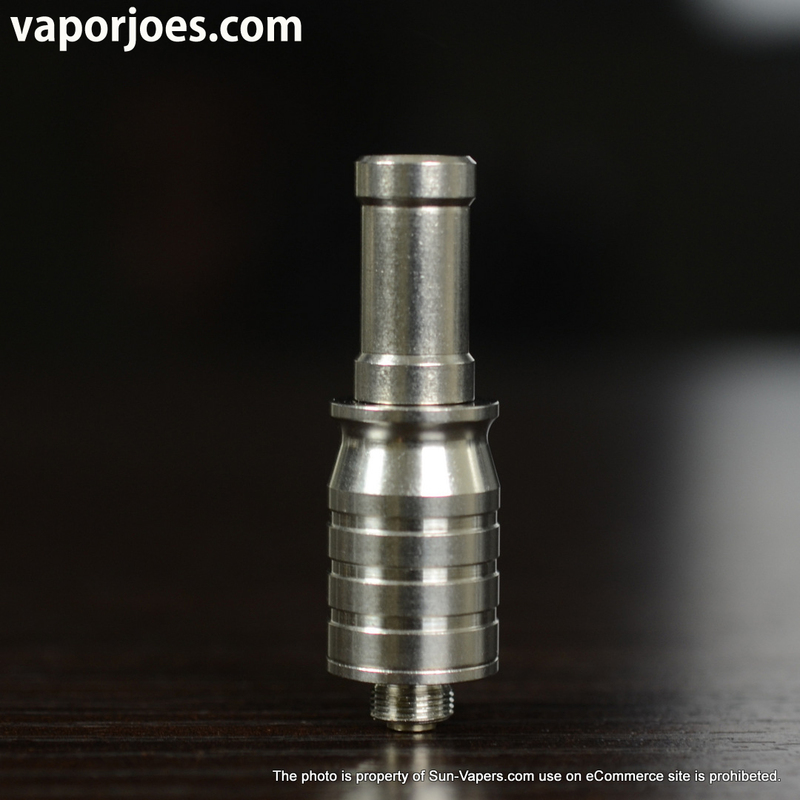 As you can see the cap holds very well to the atomizer – a problem with the original octopus. 2 precoiled wicks with 1 of them preinstalled.